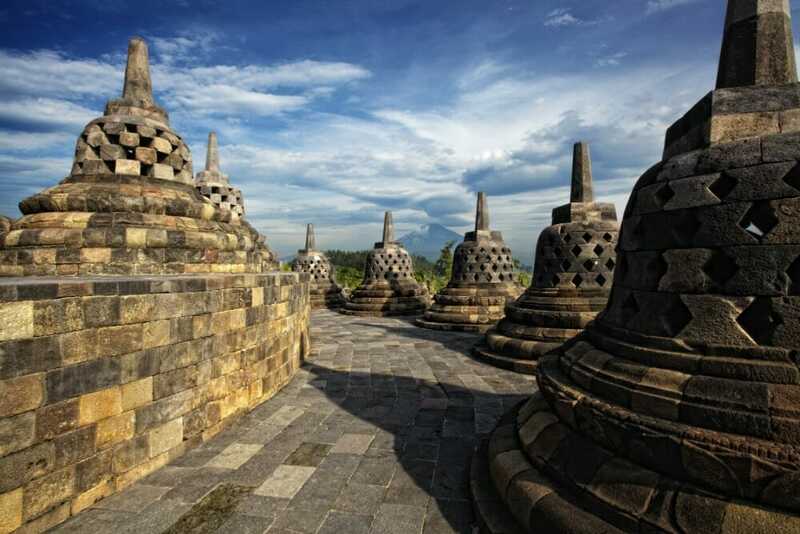 Welcome to our 4-Day Borobudur Yogyakarta Travel Package & Surakarta city for Malaysia & Singapore! Upon touch down, our local english-speaking tour guide will meet you at Yogyakarta’s Adisucipto International Airport. We will then transport you for your hotel check-in. After checking in, you are free to explore this cultural and historical capital of Indonesia. Start the exciting second day of your 4-Day Borobudur Yogyakarta Travel Package & Surakarta city for Malaysia & Singapore! 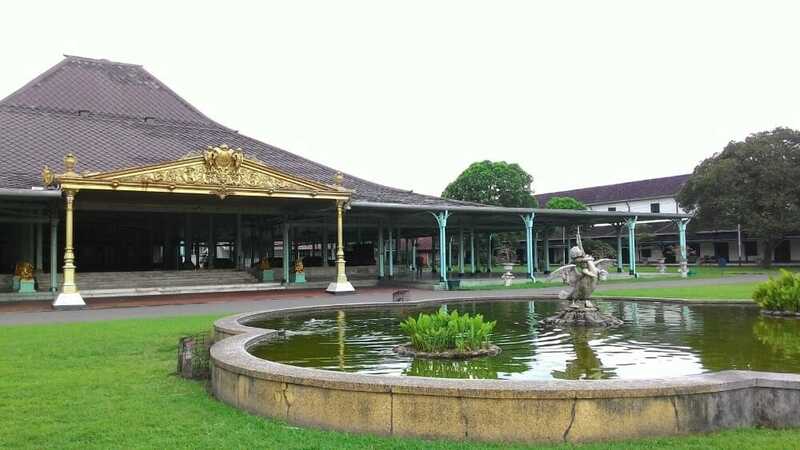 Firstly, pay a visit to the historical Kraton Palace (Keraton Ngayogyakarta Hadiningrat). 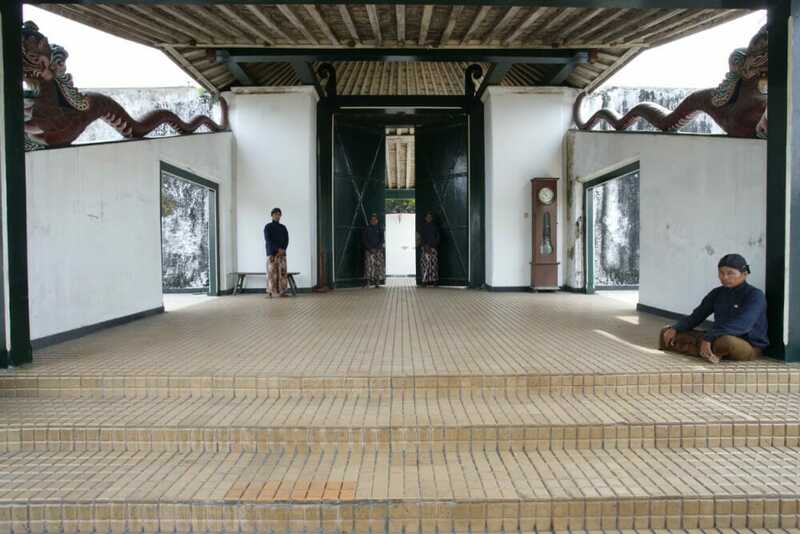 This is the cultural center for Javanese people and a museum full of sultanate’s artifacts. 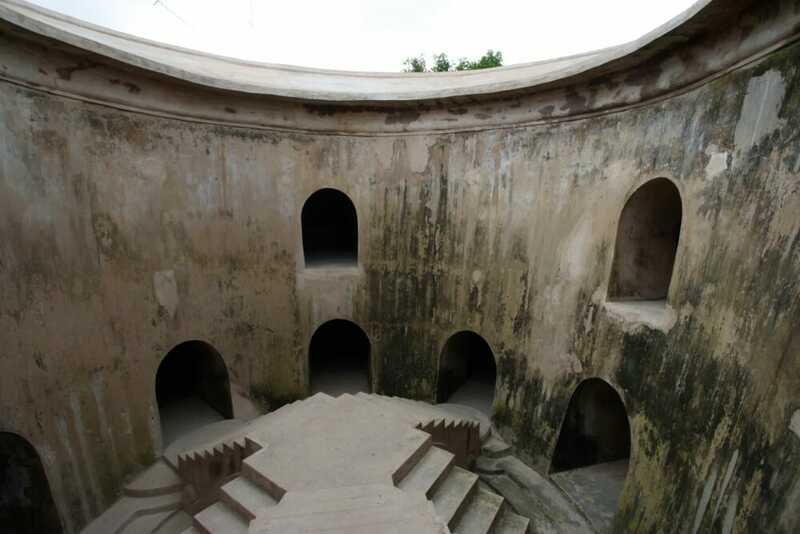 The next stop for today’s Yogyakarta tour will be the renowned Taman Sari Water Castle. This castle used to be the garden for the Sultan of Yogyakarta. Next, our yogyakarta tour guide will bring you to Kotagede. 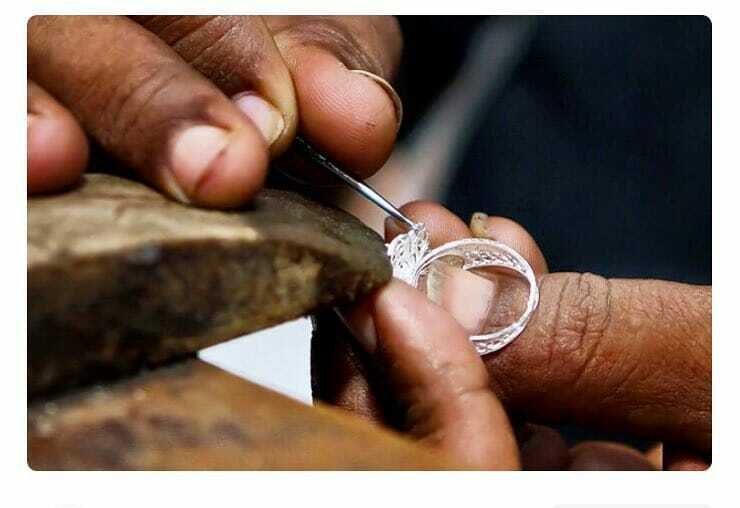 In this cultural little town, you can observe how local silver artisans skillfully make intricate silver products. You can then buy some of these products as souvenirs from one of the stores. After lunch, you will go to the most-visited attraction in Indonesia, the BorobudurBuddhist Temple. A Yogyakarta tour package will not be complete without visiting the largest Buddhist temple in the world, also a UNESCO World Heritage Site. Subsequently, you will visit the Mendut & Pawon Temples. Once you have satisfied your tummy with a local dinner, you can comfortably retire at the hotel. Perhaps you might consider going for an evening walk in the city. After breakfast, we will depart for Surakarta city (also known as Solo) day tour. This day tour will cover most of the third day of our 4-Day Borobudur Yogyakarta Travel Package & Surakarta city for Malaysia & Singapore. 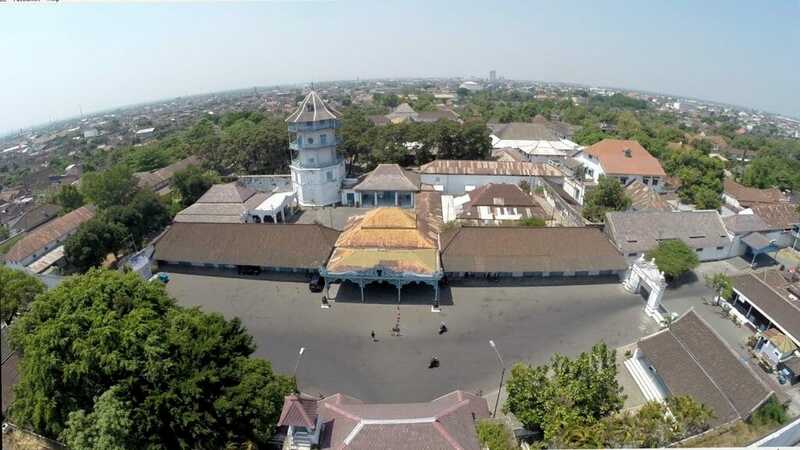 Your first stop in Surakarta will be the Mangkunegaran Palace. This magnificent palace was established in 1757 by Raden Mas Said. After a historical visit, you will get to empty a portion of your pockets! 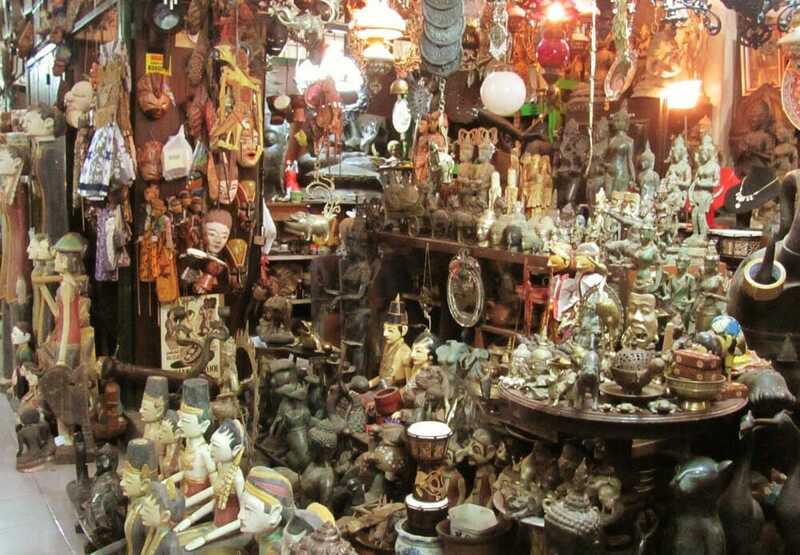 Go shopping at the Triwindu Flea Market, Kampung Batik Laweyan, and a famous Solo Grocery Centre. 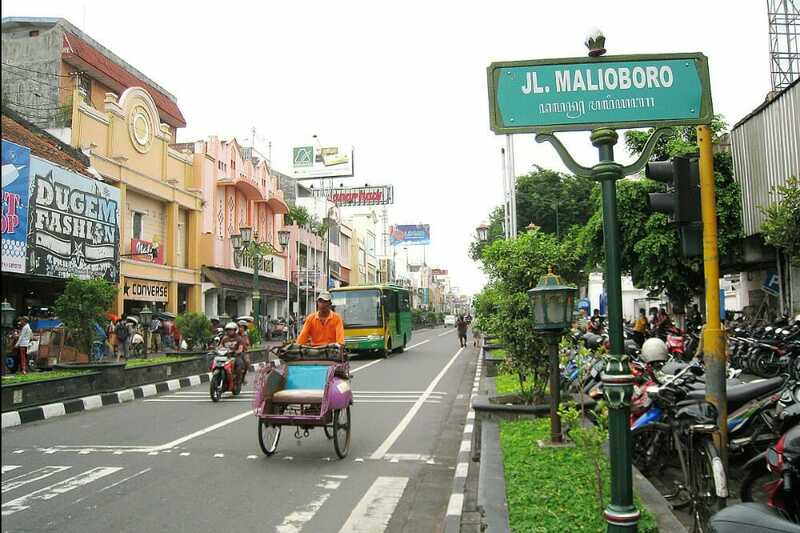 Return to Yogyakarta city after lunch and continue your shopping at the Beringharjo traditional market and main Malioboro street. These places will provide more than enough bargaining and buying of souvenirs, batik, snacks, handicrafts, etc. The last day of your 4-Day Borobudur Yogyakarta Travel Package & Surakarta city for Malaysia & Singapore will be a rest-and-relax day. Enjoy the last moment of your Yogyakarta stay before your flight back to Kuala Lumpur & Singapore. For a shorter 3D2N Tour, check out the 3D2N Yogyakarta Borobudur & Prambanan Temple Tour with optional Ramayana Ballet.